Incredible Updated 3 Bedroom, 4 Bathroom End Unit Townhome(Like Semi)In High Demand Location. Open Concept On Main Floor, Large Eat-In-Kit And Walk Out To Patio,4 Washroom, Brand New Finish Basement W/Pot Lights And Laminate Floor, Enclosed Front Porch. 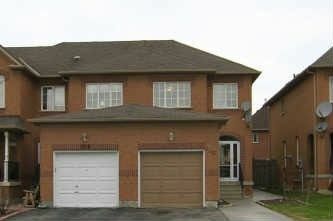 Prime Location, Walk To Schools, Vaughan Mill, Canada’s Wonderland, Public Transit.